If you really want to grab your customers’ attention, the there’s nothing better than a piece of stunning creative to get you noticed. In a world that’s get increasingly digital, printed media is sometimes overlooked. We’re seasoned in everything from brand development, corporate & personal stationery, through to direct mail and product catalogues. 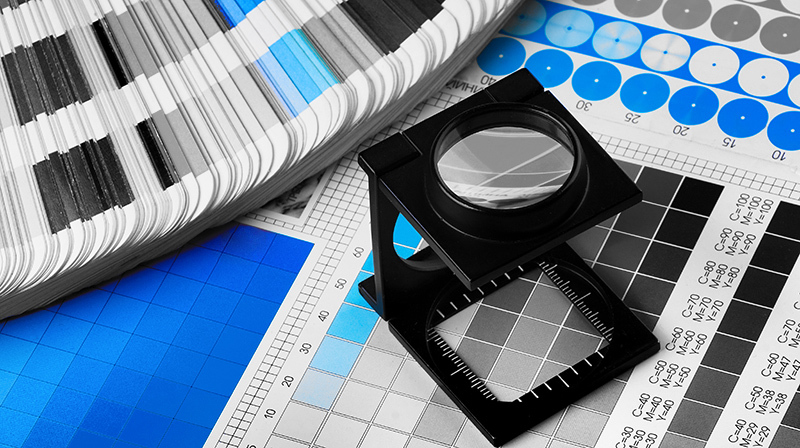 Working closely with a number of print suppliers, we are able to secure very competitive rates on print. Spam email wastes 33 billion kilowatt-hours annually (equivalent to 3.1 million cars on the road). The average person uses twice as much electricity in powering on a single computer than the energy used in producing all the paper they use in a year. We believe that your brand is the heart of your company; it’s what your customers see first, and what they remember last. Working with you, we can create the look and feel that your business needs, so that it can compete in the ever-changing market place.